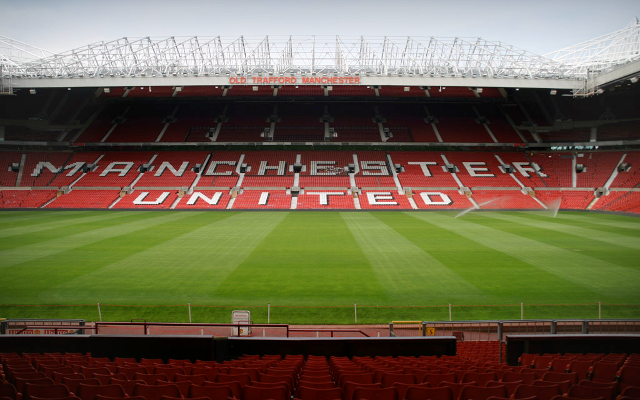 Manchester City fans could end up being locked inside Old Trafford at the end of the derby against Manchester United on Saturday due to security measures according to the Daily Mail. Per the source, police will decide whether to lock away fans in Old Trafford late in game to prevent trouble at the end of the game. The security forces present will keep a close eye on the situation and make a final decision on whether to allow the 3,000 travelling fans out at the final whistle. There will be 400 police officers on duty at the Manchester derby and they will be briefed on the rivalry between Pep Guardiola and Jose Mourinho which could result in a more heated derby than usual. There are fears that the rivalry between the managers could end up spilling over to the fans and result in crowd trouble after the top of the table clash. Private: Football for Sale: Are British Clubs Losing Their Sense of Identity?